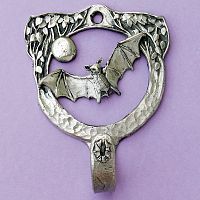 - Breaking all the rules of proper mammalian behavior, the bat revels in the freedom of the moonlit skies. Approximately 3" X 2 1/2". 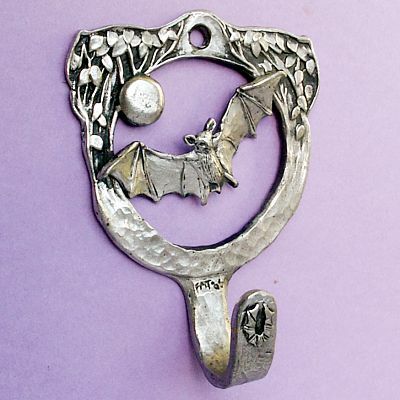 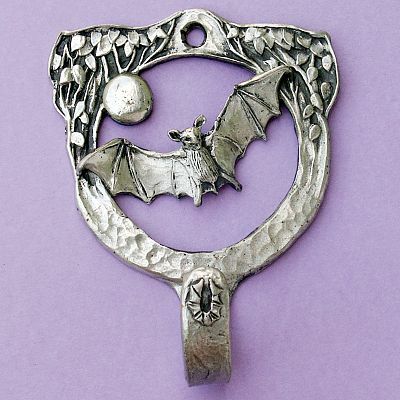 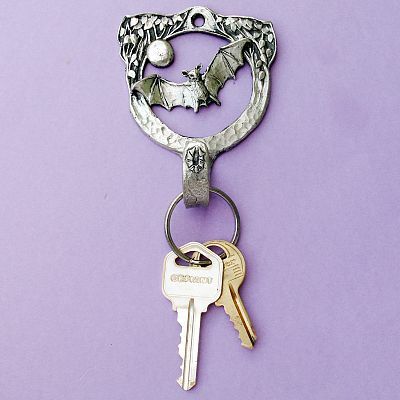 Do you have any other questions about our Bat Wall Hook?